The city is well known globally for its celebratory spirit, its real estate and entertainment industries, and its beautiful beaches and warm weather among other things. However, the majority of Miami, and the country, is unaware of the vast startup activity taking place at every corner or even the fact that it recently ranked #2 in startup activity. People outside of the startup ecosystem are not exposed to the stories of success and failures of our local entrepreneurs. How can we fix this? 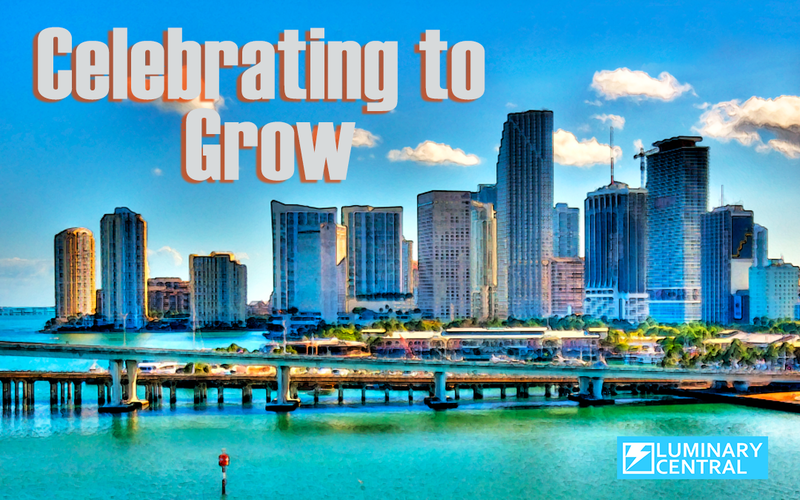 First, let’s examine the 4 elements needed for Miami’s entrepreneurial ecosystem to thrive.